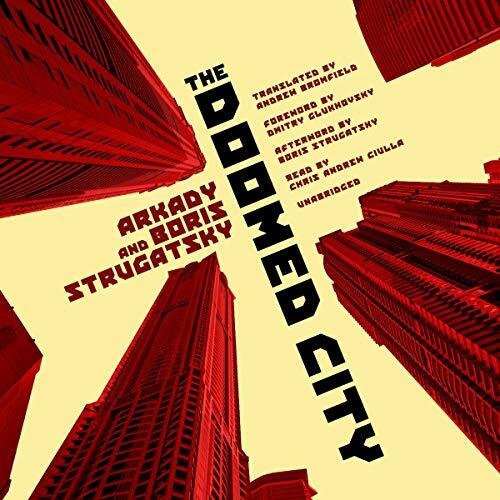 The Doomed City is set in an experimental city whose sun gets switched on in the morning and off at night, a city bordered by an abyss on one side and an impossibly high wall on the other. 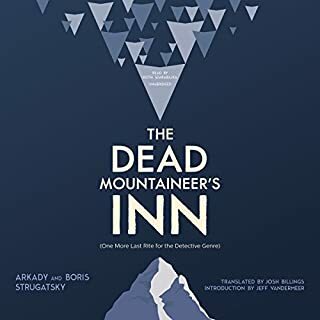 Its inhabitants are people plucked from 20th-century history at various times and places and left to govern themselves under conditions established by Mentors whose purpose seems inscrutable. 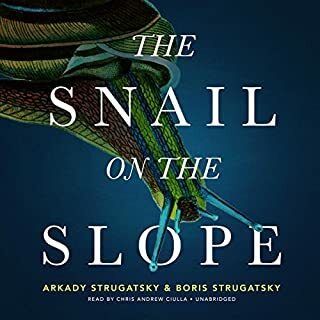 Andrei Voronin, a young astronomer taken from Leningrad in the 1950s, is a die-hard believer in the Experiment, even though his first job in the city is as a garbage collector. As increasingly nightmarish scenarios begin to affect the city, Voronin rises through the political hierarchy, with devastating effect. 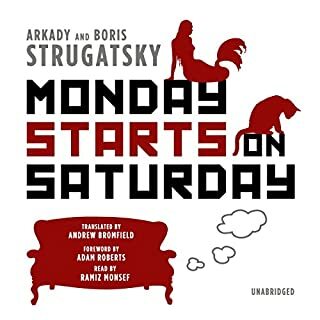 ©2016 Arkady and Boris Strugatsky (P)2017 Blackstone Audio, Inc.
A great book if you're a fan of the authors but please skip the introduction as it contains minor spoilers. 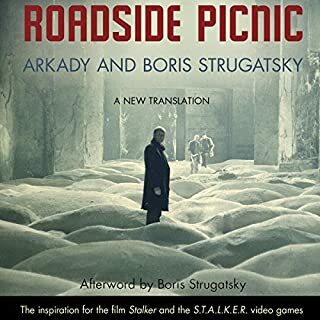 This book was amazing probably my favorite one from The Great Strugatsky brothers. 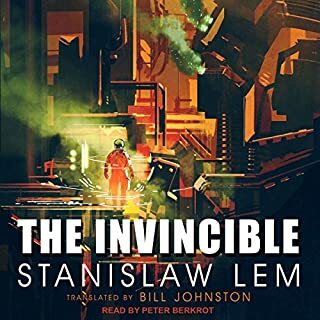 The performance from the narrator was top notch, a highly recommend it. when you fall under the spell of these brothers writing, you'll search out everything available. smart strong thoughtful witty biting and fun. 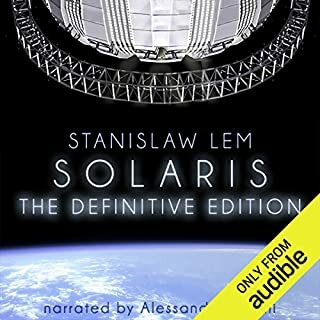 This novel in particular is layered and although it has a timestamp of cold war era in the background, still feels fresh and relevant in the current world environment.